A protective knee cup designed to shield the patella from flying rocks and debris common to sports like motorcross and mountain biking. - A Neoprene oversleeve designed to act as a protective covering for the brace for close contact sports. The CTi Custom Paint program is unsurpassed in the industry today. 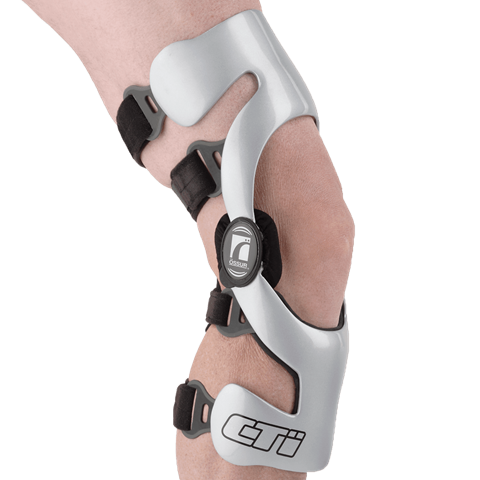 Each custom-painted brace is airbrushed by hand to the patient’s specified colours and design.